Kickstart your cloud journey with our free, small business-friendly guide to cloud hosting and IaaS. It’s a great time to be a startup or small digital business. Cloud has been a great leveller, putting flexible, scalable and cost-effective IT infrastructure within reach of SMEs and one-man bands. However, cloud is now a crowded market and it can be difficult to know how to choose the right provider for your business. Is a startup, for example, better off using one of the big-three vendors – Amazon, Google, Microsoft – or are there benefits in working with a smaller, local cloud partner? And are questions around security and data sovereignty still as pronounced as they were at the beginning of the cloud era, or have the risks lessened as the cloud market has matured? So, for an entrepreneur-led startup or an SME without a significant IT resource, it’s easy to see how the move to the cloud can be a bigger and more troublesome prospect than most providers claim it to be. 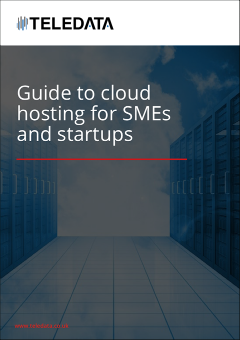 That’s why we’ve put together this guide to cloud hosting for SMEs and startups. Aimed at small digital agencies, software developers and ecommerce firms, it’s written to help readers see past the basic benefits of cloud and understand the factors they should consider when choosing a provider. We hope it helps you find the best possible starting point for your own cloud journey. 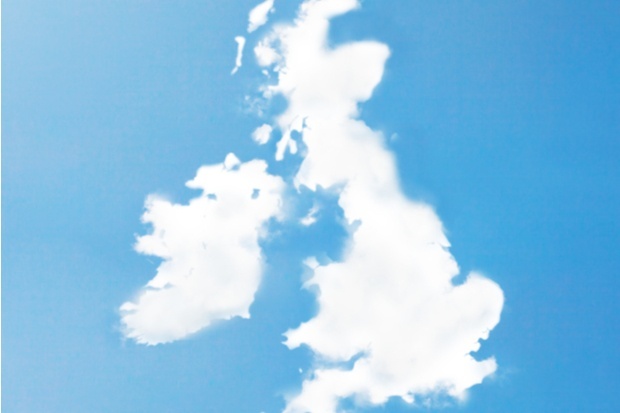 Even in a climate of post-Brexit uncertainty, data sovereignty – the idea that data is subject to the laws of the country in which it is located – remains a pressing concern for UK companies using the cloud. And, with the new EU General Data Protection Regulation landing in 2018, the penalties for storing regulated data in the wrong territory may soon be much higher than ever before. Some big-name providers have set out to address the issue by opening their own data centres within the UK, but others offer much less clarity on the facilities in which they store their customers’ data – so it’s important for a would-be cloud user to seek assurance on where their environment lives and whether this meets the requirements of EU and British data protection rules. Will the distance from your servers have a significant effect on the performance of your cloud for its core users (whether that’s your staff, your customers – or both)? Does your cloud live in an area with a high environmental risk profile? Would it be possible for you to retrieve your data in the event of an outage? Location is one of the areas where smaller, country or region-specific cloud providers tend to have the upper hand against their bigger, global counterparts – not just in terms of compliance with data protection laws and regulations, but also factors like latency and support. As we’ll discuss later in this guide, a high quality of support can be vital for a small digital business to succeed in the cloud. Location can have a big impact on this, so it’s worth thinking about how distance will affect the accessibility, availability and cost of support from your cloud partner. 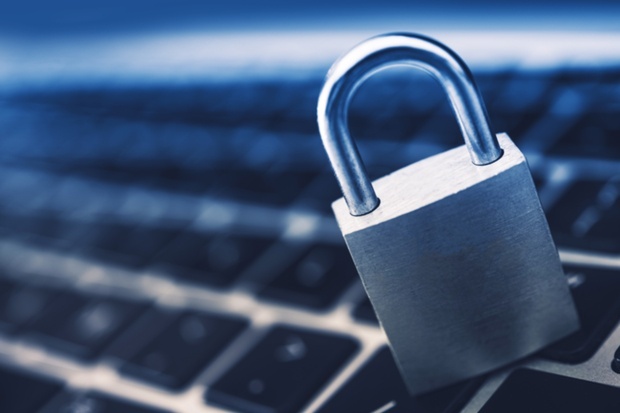 Only recently have organisations started to let go of their preconceived notions around security in the cloud, accepting that a multi-tenant environment isn’t necessarily an inherent security risk. 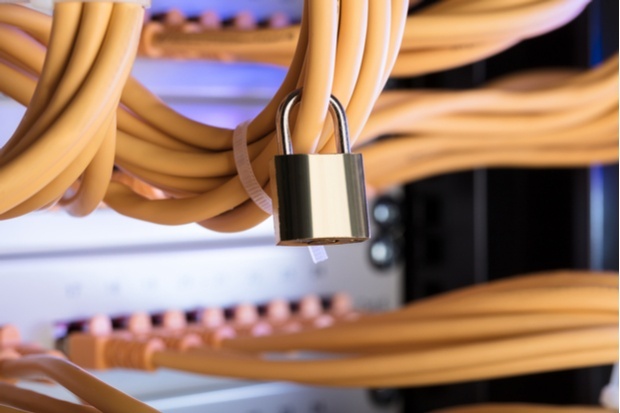 In reality, the cloud is very secure – often more so than on-premises infrastructure. This is because cloud providers have the economies of scale to invest in state-of-the-art data centres with state-of-the-art security controls, as well as standards and accreditations like ISO27001 and PCI DSS should they be necessary to serve their customer base. 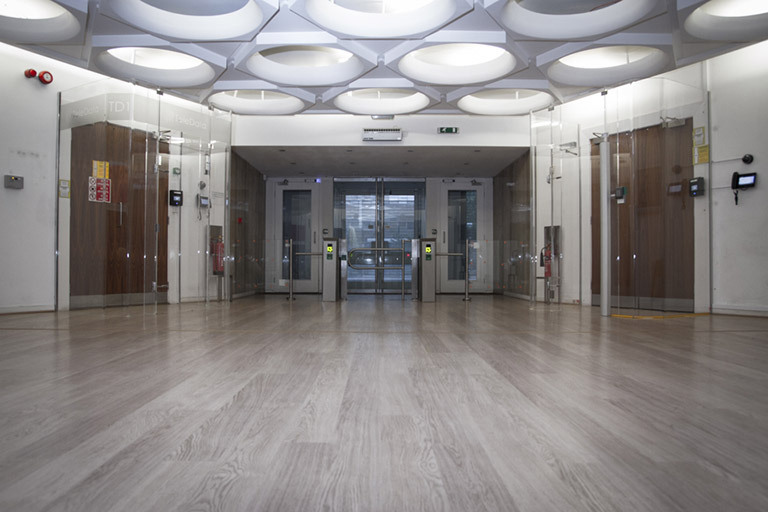 It’s rare to find an on-premises server room (or even a large private data centre) where security is afforded the same level of attention to detail. 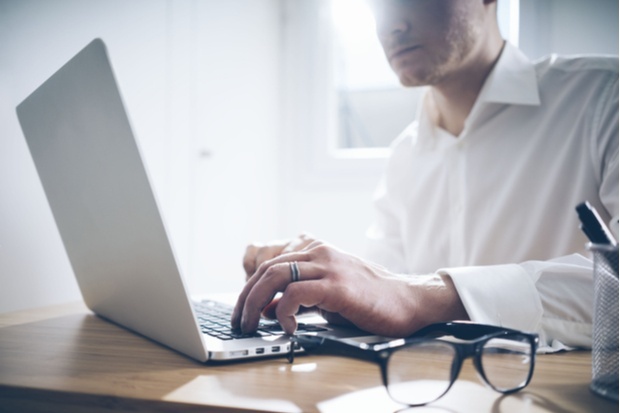 That said, you’ll still need to do your homework to ensure your cloud provider takes security seriously, and can advise you on how cloud affects the security and compliance risks faced by your business. A small handful of cloud providers – normally those that offer cloud as part of a range of data centre services, such as colocation and disaster recovery – will allow you to visit their facilities to look at their security controls for yourself. If this option is available to you, we recommend you take advantage of the opportunity and get a feel for how the data centre itself is run. Most cloud providers offer upwards of 99.9% uptime, but that’s not to say that downtime won’t ever happen – nor that it won’t have a catastrophic effect on your business if it does. 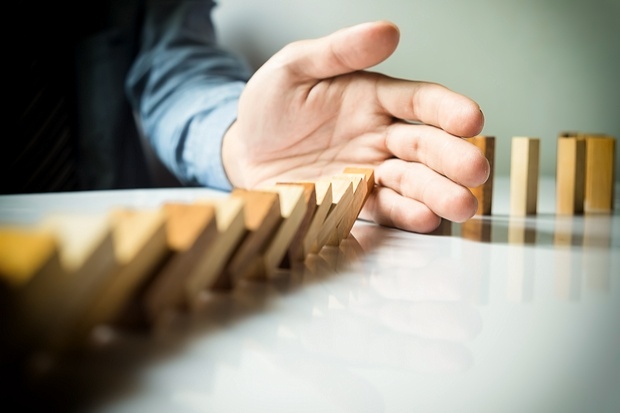 After all, there’s a good chance you rely on your hosting to deliver services to customers in the first place, and any downtime may result in your own missed SLAs, angry phone calls and even lost business. For this reason, you should be prepared to ask a cloud provider questions about their uptime track record, the resilience and level of redundancy in their data centre, and the steps they take to avoid human error (which remains the number one cause of unplanned IT outages). 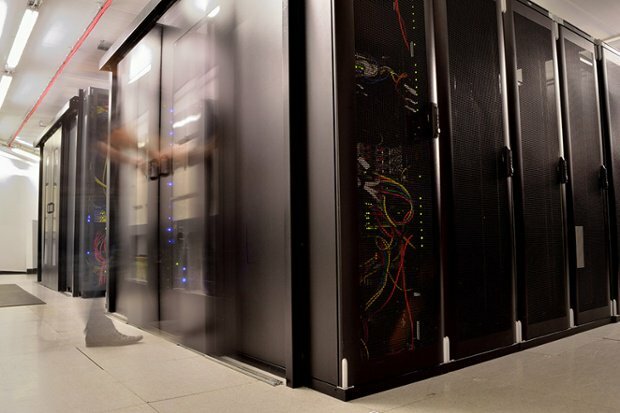 As with security, the best way to get a feel for a data centre’s resilience – and therefore the level of uptime you can expect from their cloud services – is to learn as much as possible about the facility itself, potentially through a site visit or conversation with the on-site leadership team. Their data centre Tier classification and the number of nines in their SLA will only ever tell part of the story – look for evidence of good management, strong communication with customers and an in-depth understanding of the causes of downtime, too. Check out our IaaS migration checklist for a more detailed guide to a successful cabinet to cloud transition. 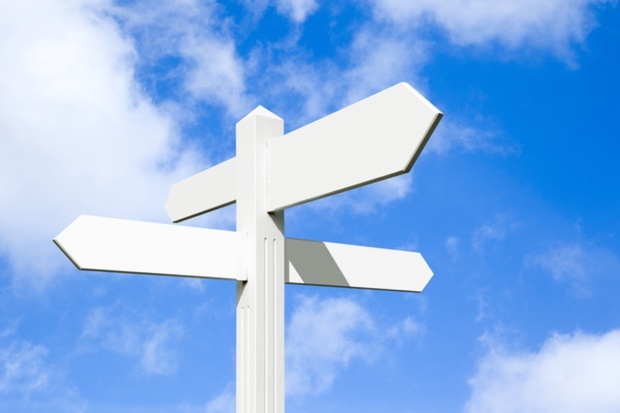 Whether you go with a commercial solution like VMware or an open-source alternative like OpenStack, your choice of cloud platform can have a surprising impact on the stability and usability of your cloud. The right option for your startup or small digital business may depend on any number of factors, from cost and performance to user-friendliness, ease of management and availability of support. The flexibility that comes with open source can be desirable, but this route can also be less user-friendly if you don’t have in-house experts at hand. Ask yourself: do you want a commercial, more stable product with a high quality of support, or a more malleable solution that you can bend to your own will? Our cloud services are built on the well established and commercially trusted VMware platform. We've invested in becoming a VMware partner too, because we think it offers some of the best cloud management tools on the market, and the availability of support – as well as its user community – makes it the perfect option for a less technical startup or an SME without a significant IT resource. Do you need a single Windows or Linux virtual server, or an entire data centre built in the cloud? And how agile do you need to be when it comes to scaling up or down as you go? 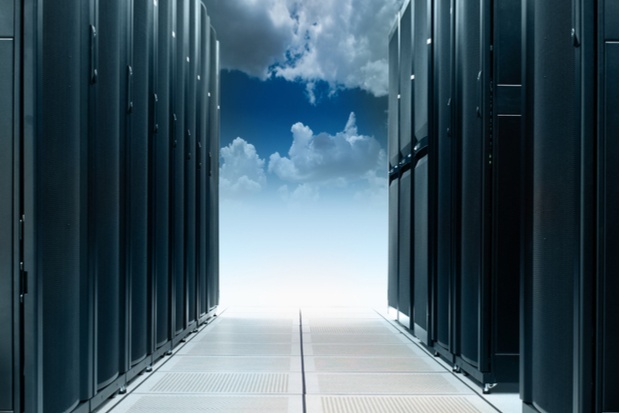 Whatever you needs, you’ll want to ensure that your cloud provider can meet them. Some prefer to provide a fixed pool of resources rather than true pay-as-you-go flexibility, while others can offer cost-effective terms on either delivery model. As a startup or SME, you may be able to start out comfortably with only a single cloud server – but it makes sense to choose a provider from day one that can help you scale up when the time comes. The nature of your business will normally determine whether you need a cloud reservation or pay-as-you-go model. 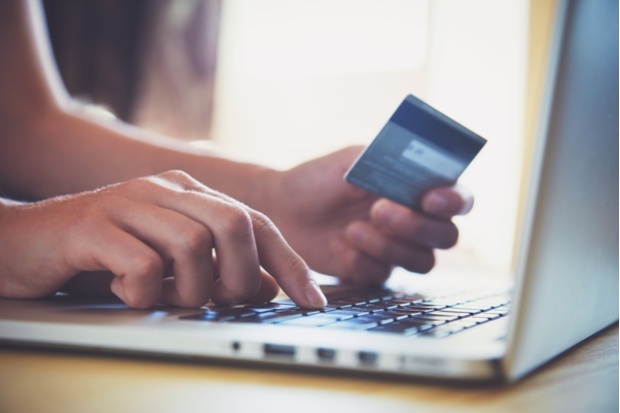 For an ecommerce firm, for example, it makes sense to have a high level of flexibility to accommodate seasonal peaks and troughs. A business that sees more stable demand for cloud resources may be better served by the reservation model. Cloud providers can vary wildly in terms of the level, quality and cost of support they offer. With a big-name vendor, there’s normally a greater expectation that customers will be self-sufficient – although smaller providers aren’t created equal when it comes to support, either. 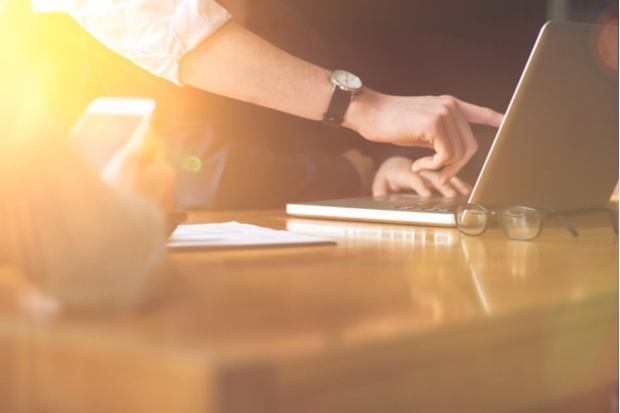 For SMEs without an in-house cloud expert, it makes sense to choose a partner that can offer a high level and quality of support without significant extra cost for the customer. Some strategic guidance may also be necessary: will the provider take the time to understand your business, get you set up correctly, and be on hand to deliver a bespoke and tailored solution to every enquiry? It’s not a hard and fast rule, but working with a smaller provider tends to make it easier for customers to establish strong working relationships with genuine technical experts on their cloud partner’s side, and therefore speak to people who really understand their business when they need support. 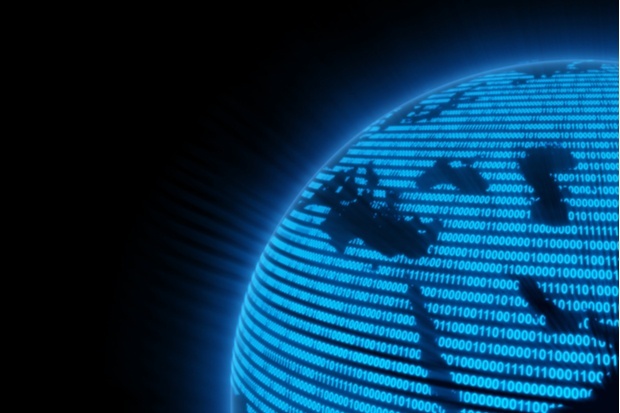 TeleData offers a cloud hosting service your customers can rely on. 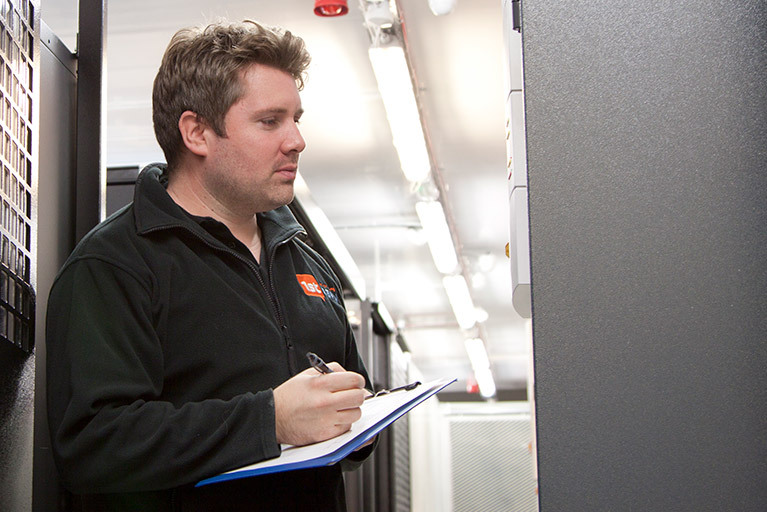 Delivered from one of the UK’s most secure, resilient and well-connected data centres, our cloud server hosting and IaaS services are used by software developers, ecommerce firms and digital startups around the country. Why? Partly because of our range of services and competitive prices, but also because of our unbeatable level of support – delivered by a team of experts who really understand the cloud and what it means for our customers’ business. We're certain you'll love our cloud hosting services, so why not sign up for a free trial? Fill out the form and we'll set you up with a complete IaaS environment to test-drive.